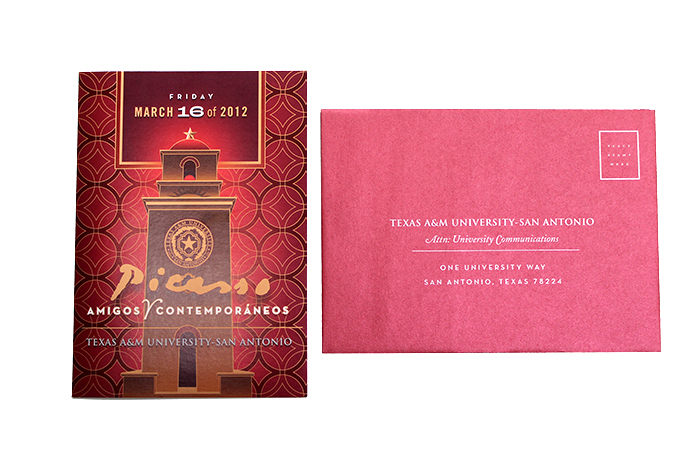 The Printing & Imaging Association of Mid-America awarded Accu-Print four awards in their 2013 Annual Graphic Excellence Awards Competition. 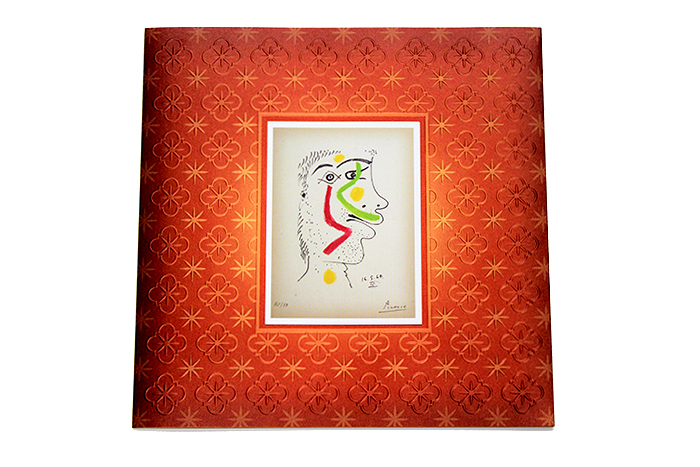 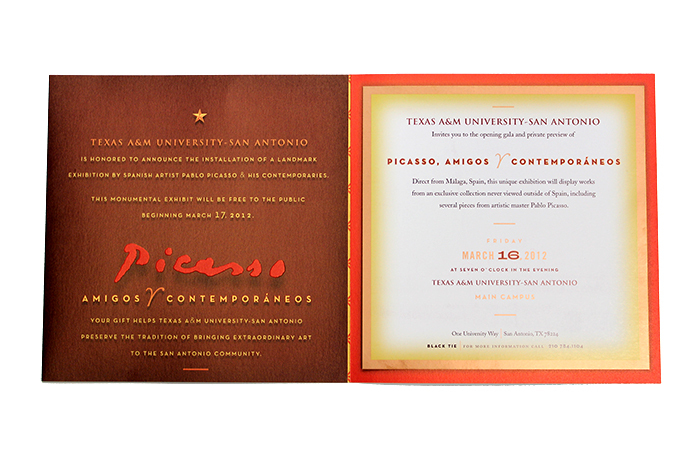 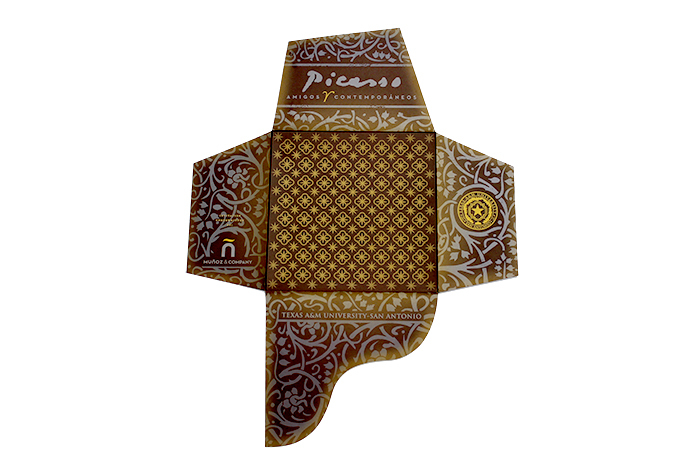 The winning entry was an invitation for Texas A&M University – San Antonio to the opening gala and private preview of their exhibit Picasso, Amigos Y Contemporaneos. 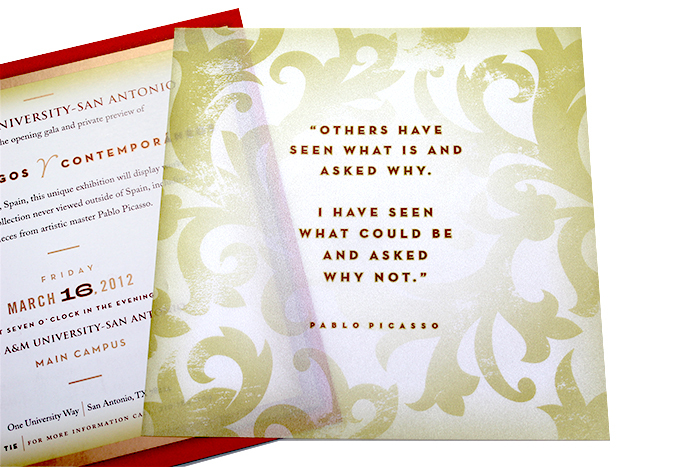 The invitation was designed by Cesar Proa. 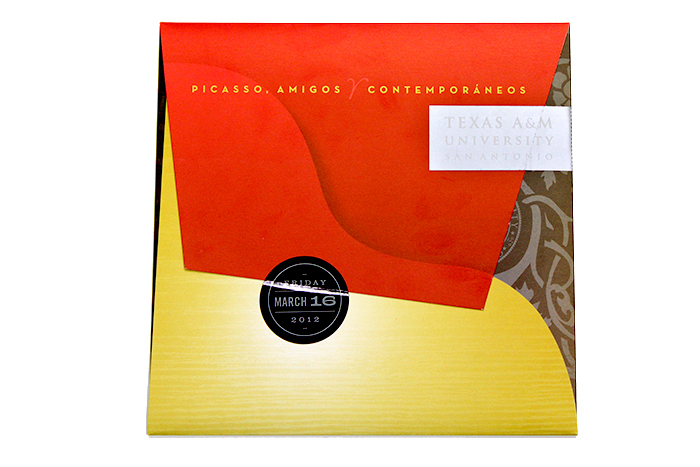 The Graphic Excellence Awards Competition recognizes the technical excellence involved with the manufacturing of a printed product, and attracts entries from many of the industry’s top print providers in Kansas, Oklahoma, Western Missouri, and Texas.